WARNING: This post contains some graphic images some viewers may find upsetting or disturbing. During my stay in Barcelona, I was taking a very frantic stroll down Las Ramblas (you will understand why it was frantic if you've ever been, pick pockets galore) & I noticed a couple of horses on the road-side. Behind them, of course, was a carriage & a very bored and miserable looking man, whom I assume was the driver. Of course, naturally, seeing this put quite a downer on my day. It was 30 degrees, there was no shade over them & the roads surrounding them were busy. I imagined how I would feel if it were me in the horses position. 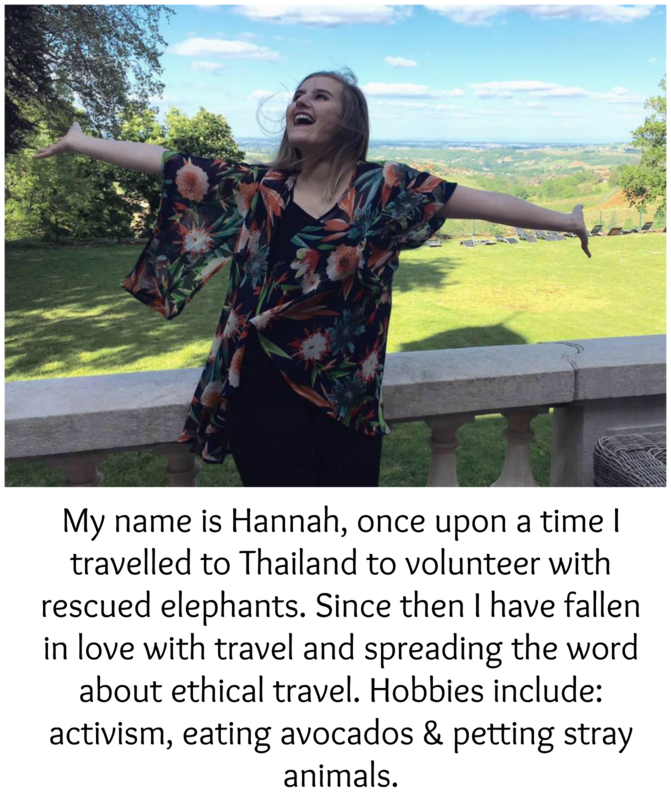 I don't like being in the sun for too long, I don't like busy roads & I don't like being controlled by someone else. I assume most humans feel this way, we need to cool off from the sun sometimes, roads are dangerous and no one likes being told what to do. So, if that's how most of us feel, why would certain people choose to inflict that on another being? Especially since they can't talk and tell us how they feel. That my friends, is the definition of exploitation. Horse drawn carriages date all the way back to the late 1800's. Back then, people used them to get around, they were a form of transport, the horses helped get people from point A to B. They didn't have the same methods of transport that we have now. It was a pretty standard thing to happen back then, but now, in 2016. We have cars, motorbikes, mopeds, scooters, bicycles, trains, trams, buses, trucks.. I could continue. So, why on earth do horse drawn carriages still exist? I'll tell you why. Tradition. Some people really like tradition, horses are elegant and majestic, they certainly turn heads if they're taking someone to a wedding or a fancy do, like a school prom. In the past I've seen horse drawn carriages and I've always thought they were really cool, they look good, the horses are so beautiful and its like a fairytale. Now, however, I understand that it's not all what it seems, in fact, what these horses go through is far from a fairytale. I'm definitely not an expert on horses, but I think its pretty easy to tell when they're not happy. Tell me, do these horses look happy to you? These horses are stood there all day (10 hours or more) with their heads low, looking pretty sad and fed up. I mean, can you blame them? I'll say it again, it was 30 degrees. Do you see any buckets of water for them? Do you see any buckets of food for them? Do you see any form of stimulation for them? I don't really see how standing around all day waiting for the next group of unsuspecting tourists is a fun life for these beautiful, majestic creatures. There has been countless news articles about horse drawn carriage accidents. Horses are forced to navigate busy roads and oncoming traffic. Horses don't have brakes, or indicators. Horses are a lot smaller and lighter than a car or a bus, when they collide with cars, the horse will turn out either severely injured, or dead. Guess how that can be avoided? If people stopped using them for their own enjoyment. I mentioned how horses were used for transport many years ago, but that's not necessary now. These carriages are purely for peoples personal enjoyment and entertainment. Horse drawn carriages can also be used as part of funeral processions. The thing is, funerals are already so sad, why risk it ending in even more tragedy? Of course, cars crash all the time, but horses aren't always as easily seen as oncoming cars. This is a photo from an accident in February of this year. 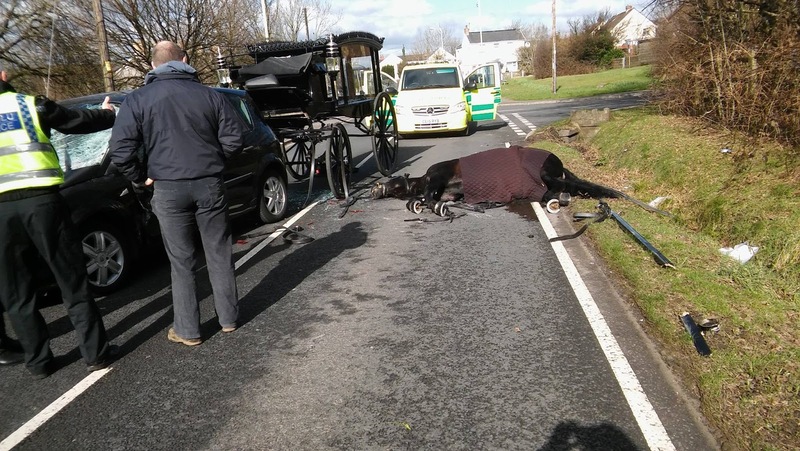 A womans funeral was ruined because a car crashed into the horse pulling her coffin in the carriage, and killed the horse. It is absolutely awful and could've easily been avoided. 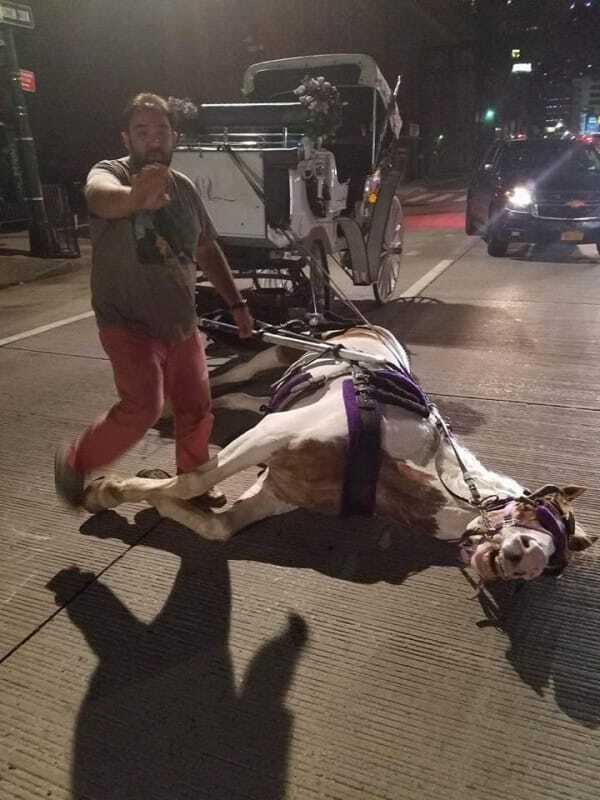 As if all of this wasn't awful enough, horses are also whipped in the process of them pulling carriages, which I can imagine is already stressful enough given they are on the road, navigating traffic. I can't imagine that's very pleasant. How would you like to be whipped? And I'm not talking about the 50 Shades of Grey kind. Quite recently in the news was a horse, Norman who is 14 years old. Norman collapsed after being pushed to exhaustion by the "driver". He was far too tired and he could barely get himself together, but it gets worse. Norman was navigating the roaring, busy roads of New York city. Luckily he wasn't run over or injured during his collapse. There are no hidden agenda's here. I am not hating on people for using horse drawn carriages, just like the elephant trekking in Thailand, its the only way some of these people make money, but there is a better way. Using animals as a way to make money and for entertainment is outdated and a thing of the past. In some ways, people that use animals to make money are lazy, there are other ways they could make money, they simply just don't want to work for it. Tourists are always going to fall for cute animals, these people know that and use it to their full advantage. Don't be fooled. There is always some form of cruelty involved in any form of animal entertainment. Don't be a part of another horse drawn carriage accident.